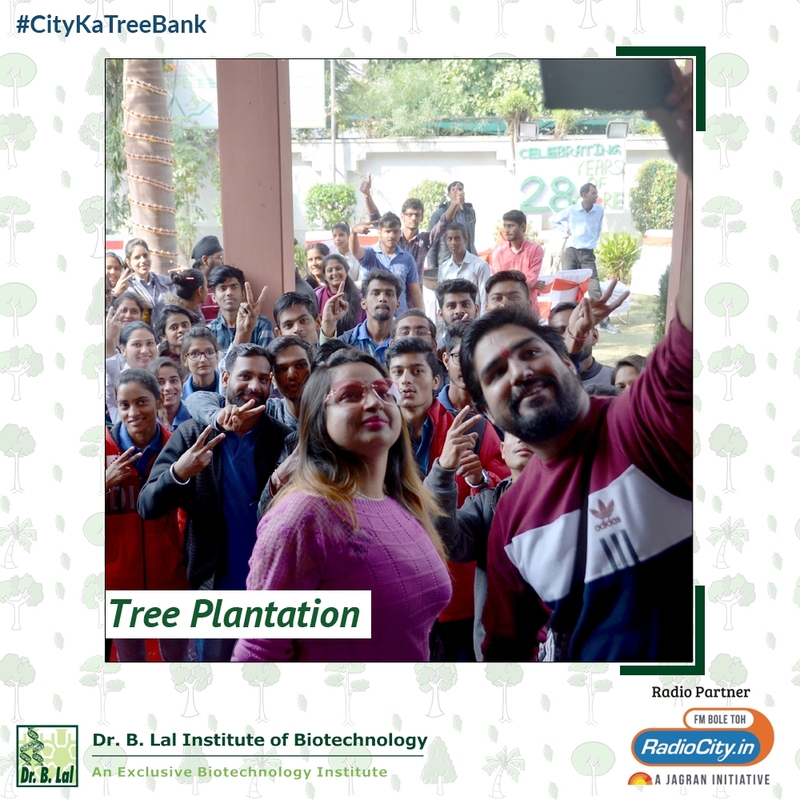 RJ Puru and RJ Nupur from Radio City visited Dr. B. Lal Institute of biotechnology. 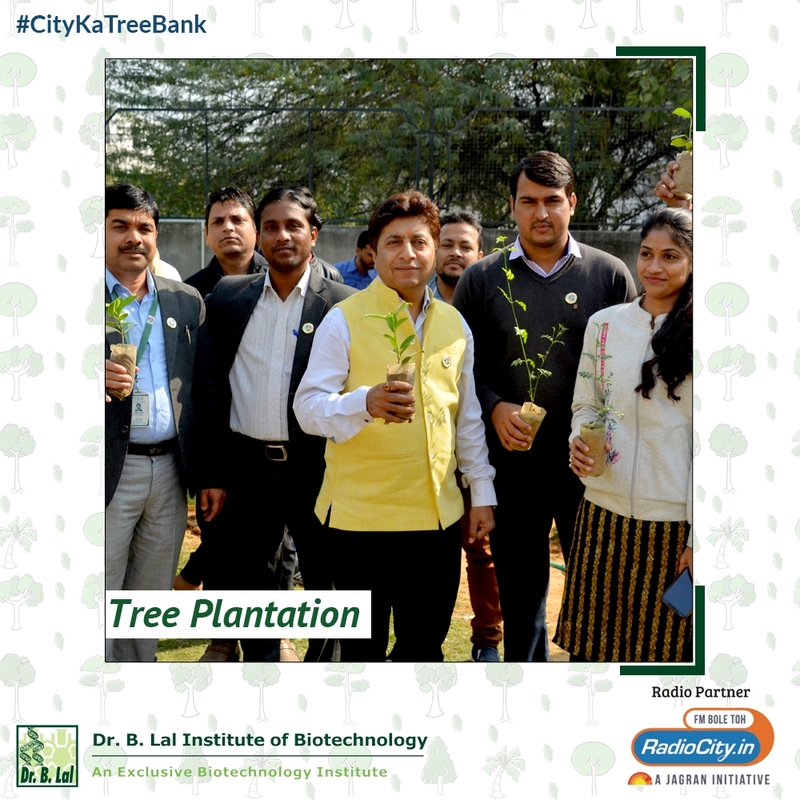 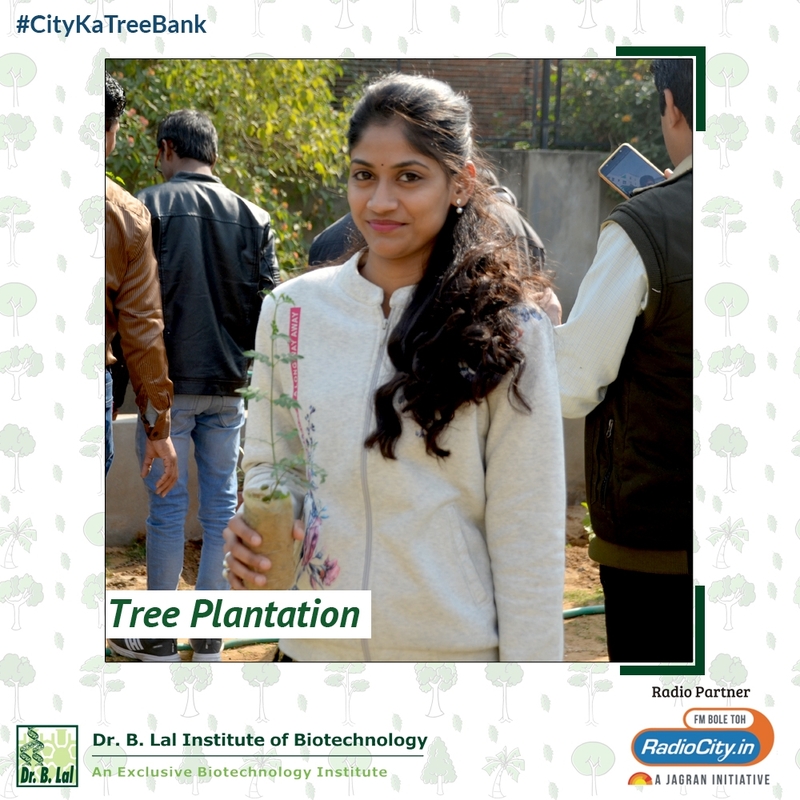 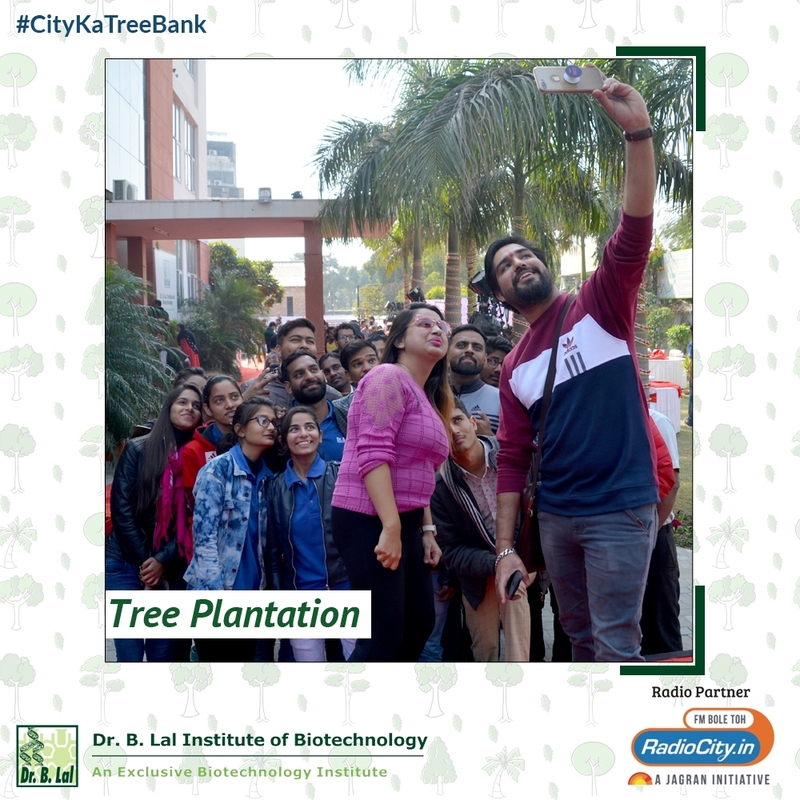 The main objective of the visit was to generate awareness regarding the importance and utility of tree plantation under campaign #CityKaTreeBank. 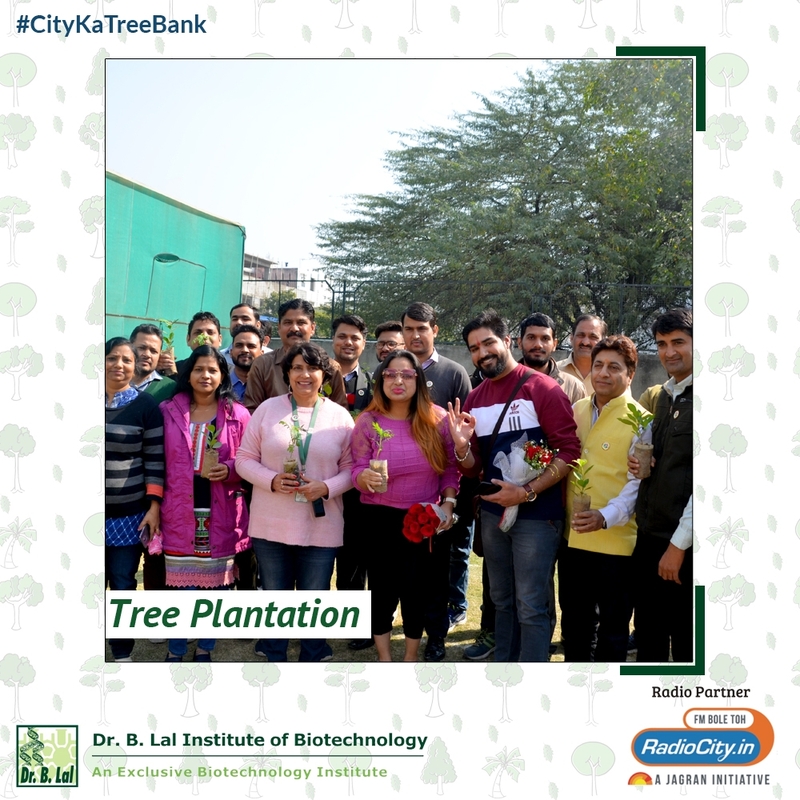 The students also participated actively in this activity and planted trees together with the RJs.